Routine is key. At least for me and my family it is! There is something about doing the same thing each morning that gets us out of bed and on with our day. There isn’t much thinking involved, just us going through the motions of getting up, getting dressed and getting out the door. The kids don’t need much for a successful day. They need a good breakfast and their bags need to be packed with everything they need for the day. For me to have a successful day, I know that it needs to start with a cup of coffee! 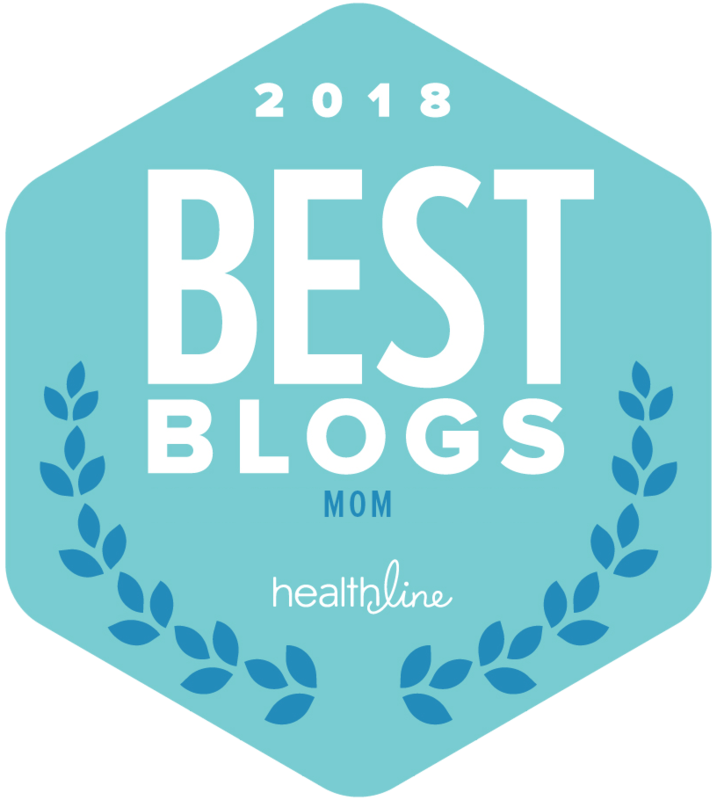 As we run out the door in the morning, even though I have packed the kids lunches and their backpacks and then reminded them to put their bags on their backs, I somehow end up chasing them out the door with both backpacks in hand. Forget grabbing my own bag to take along! All I need to get out the door and to get the kids to school are my keys and my phone. We all know that leaving the house without your phone just isn’t going to happen. 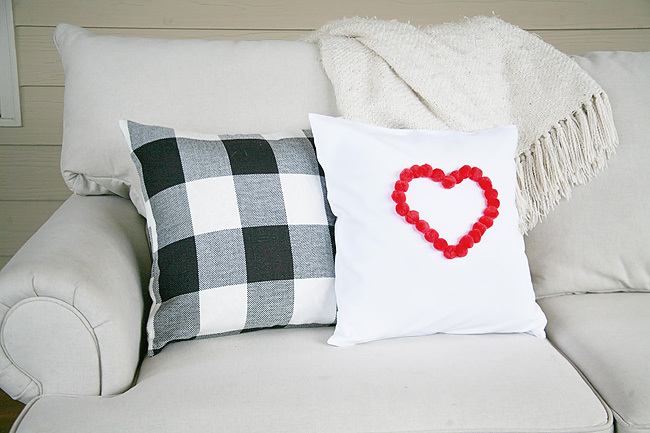 From the moment we wake up, until the second before the kids get out of the car and walk into school, it is full of action! 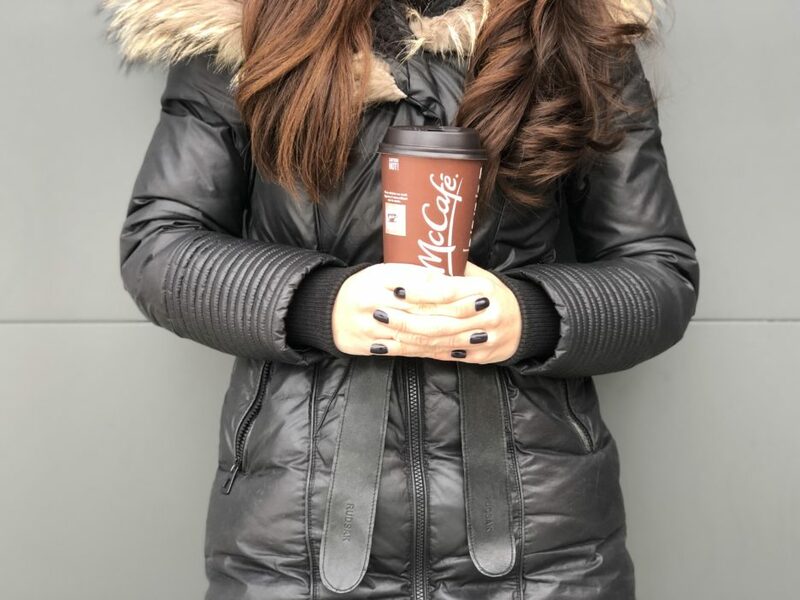 But when my hands are free and the kids are off, before I even leave the school parking lot, I put myself on the path for a successful day by taking out my phone, opening up the My McD’s app and ordering myself a McCafe! 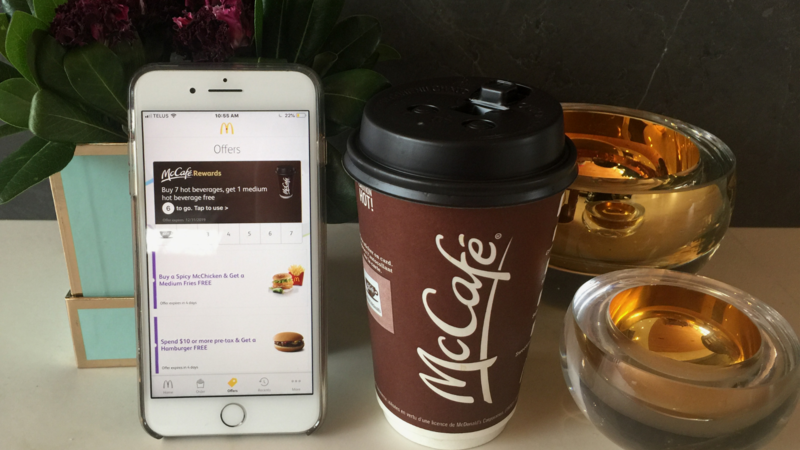 There is no question that coffee makes us perky, but we also love the perks that we get from using our My McD’s app. Like I said, on most days nothing but my phone leaves the house with me in the morning. So, in the past, I had the tendency to become a “card lady.” I accumulated my coffee rewards on a new card with each cup of coffee I consumed! I find that this has become a trend for me. Whether it be the kids play gym that gives out stickers or McDonald’s, I end up with more cards than I know what to do with, but keep accumulating them in hopes of one day having all the cards in the same place allowing me to redeem my free coffee! Sad…but true! Well, now at McDonald’s, I have the freedom to lose the cards while still collecting the rewards! When I think of McDonald’s from my childhood and more recently, stickers are at the front of my mind. Monopoly stickers, coffee stickers, and being able to engage in that hands on fun. While the My McD’s app is now streamlining their rewards program, they aren’t changing it! So, if you look forward to peeling off that sticker each morning and sticking it to your coffee card, you can keep doing that! However, if you are more of a hands-free kind of person like myself, then free coffee won’t be lost on you and your numerous single sticker cards! 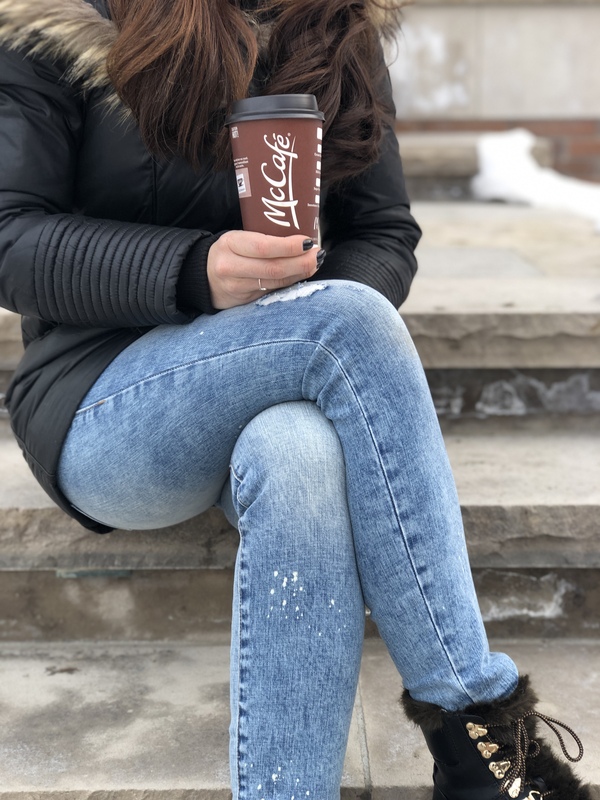 New McCafe Mobile Rewards let Canadians earn the rewards they love right from their smartphone. Simply download the My McD’s app, sign up to get started and put in your first order. When you order a cup of joe, you automatically add a sticker to your digital card inside the app. Drink 7 cups of coffee, or any hot beverage, and the next medium hot beverage is free! I can easily do that in a week! You can also redeem your digital stickers in the drive-thru or at the counter when placing your order. 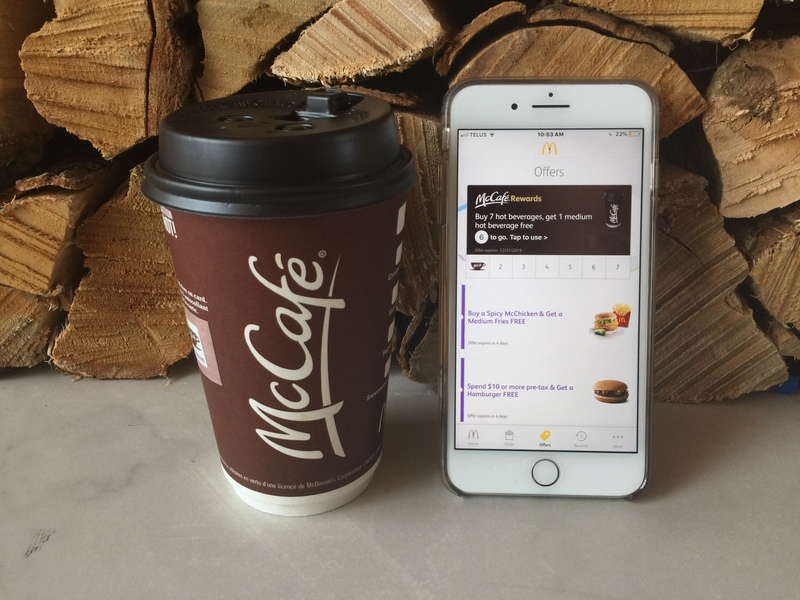 I’m jumping for joy over here with the new McCafe Mobile Rewards. I know you will be too because as parents, we all need more coffee!! 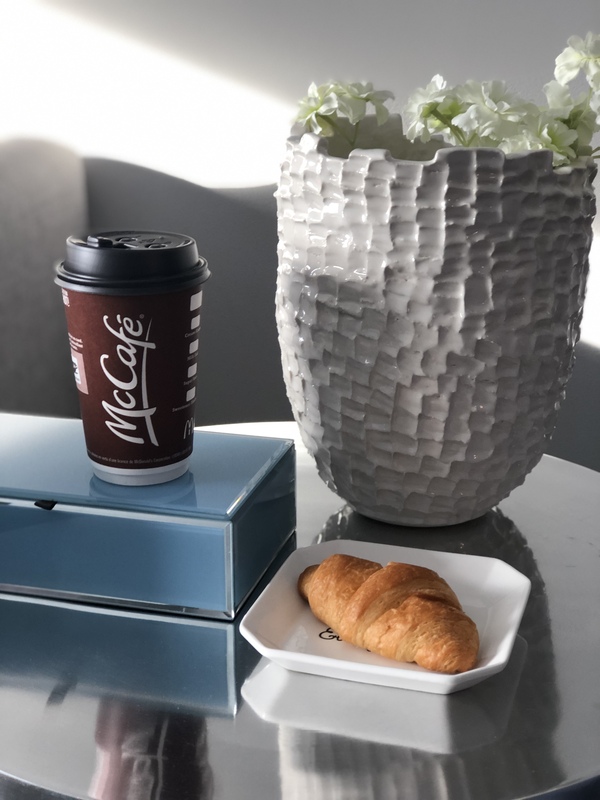 How do you collect your McCafe rewards?